Ukraine’s trade deal with the European Union, blocked by Russia, sparks revolution, war, invasion, and Russia’s annexation of the Crimea—told through eyewitness accounts and extraordinary footage. 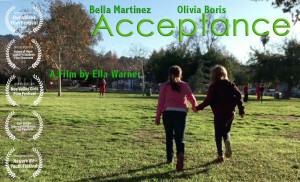 “Acceptance” follows Bella, a young girl who has Down Syndrome, and her journey towards friendship with Jane as they realize that everyone is the same, but also everyone is different. 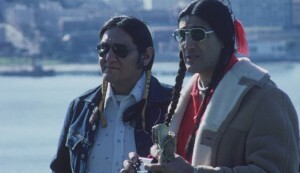 A pipe ceremony commemorating the 1969 Alcatraz occupation highlights forced sterilization of Native American men and women, through trickery as a form of mass genocide, and the power of peaceful action and voice in creating positive social change.